The Empty Patio | Just Shooting Memories! 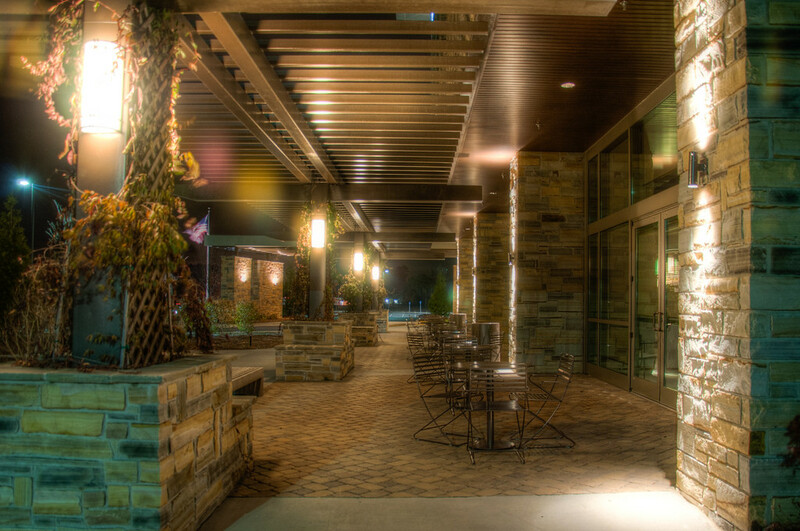 Along the front of the building at the Acworth Health Park, there was this small patio. It was late when I went by, so I was able to get a few shots minus the people. I did not stay long as it was one of the days Atlanta was colder than Anchorage, Alaska.